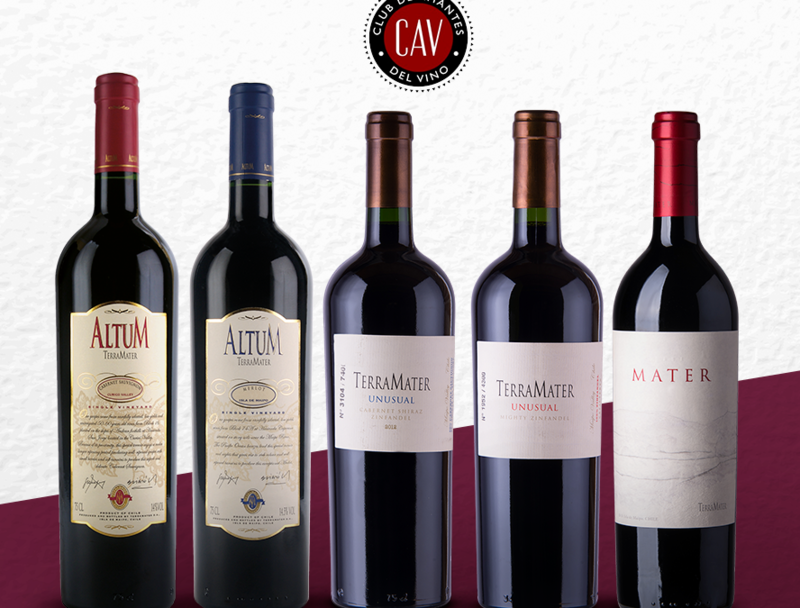 Discover our best awared wines by CAV 2017. Unusual Zinfandel 2015, 92 points. Altum Merlot 2014, 91 points. Celebrate this new award with a Terramater!